I have written about our bed time routine quite a bit. It is an extremely important part of our day and one that we prioritise over most things. As a neurodiverse family we are, perhaps, a little more rigid with our routines than some families. Sticking to our routine does sometimes restrict us in things we can and can’t do. However, it also means that the whole family has come to cherish the bath, book and bed routine. Bed time is family time and, as a result, we almost always have a calm and relaxed bed time routine – and we all get more sleep because of it! 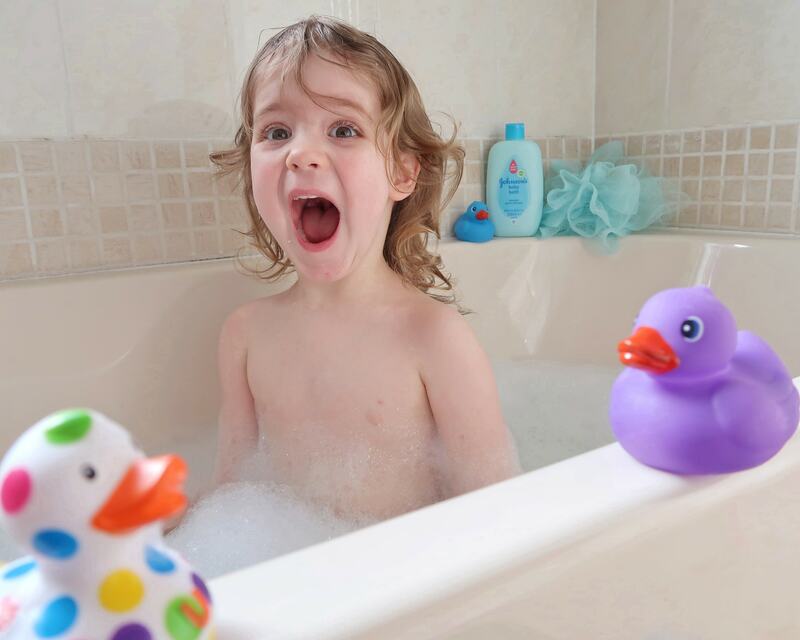 Bath time has also always been a multi-sensory experience for us – a time for relaxing sights, sounds and smells. 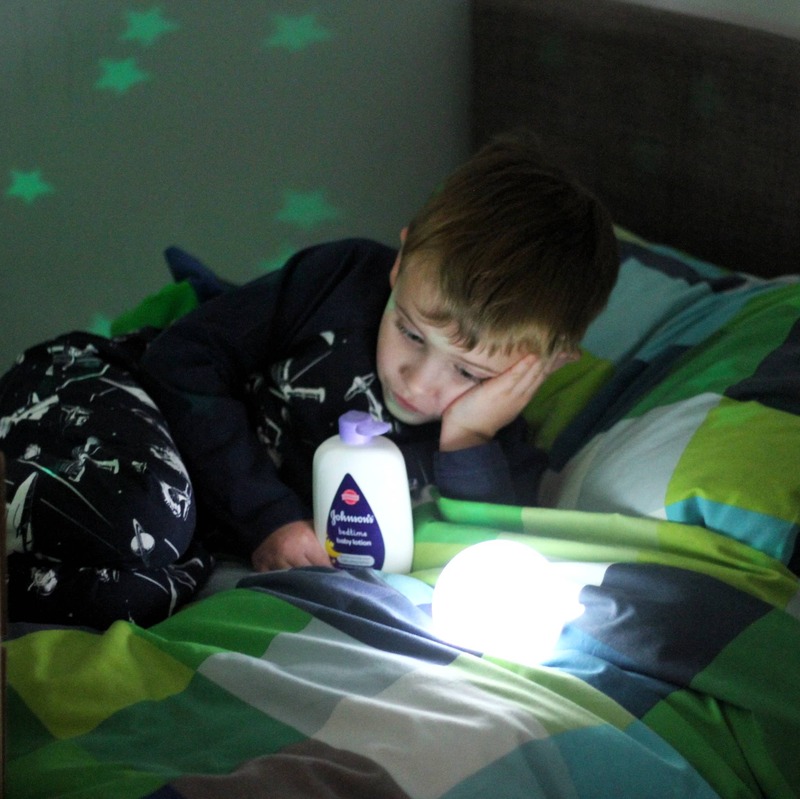 Johnson’s bed time products have been a part of that routine since Biggest and Littlest were tiny. When we first started our routine, we did not really have a deeper knowledge of how important those bonding moments were in terms of a baby’s development. We just knew that we enjoyed the routine and the time together. As it turned out, Biggest needs routine even more than many children. Upon reflection, I do not think we can underestimate how much our routine and the sensory elements of the routine, have helped him. As the children have grown, we have adjusted our bed time routine, bit by bit, to grow and evolve with us as a family. When Biggest was born, I would bath him and have quiet and massage time, before feeding him in his darkened, quiet room. As a tiny baby, he started off in our room, and then we adapted the routine for his room. We found out very early on that Biggest really struggled to sleep without gentle noise stimulation. In fact, that has carried on to this day. When he was tiny we used to play a radio on classic fm quietly for him. These days he has a specialist white noise machine, designed for this exact purpose. Many children would not like this noise at bed time but Biggest is autistic and a sensory seeker. As a result, he needs this gentle background noise to sleep. 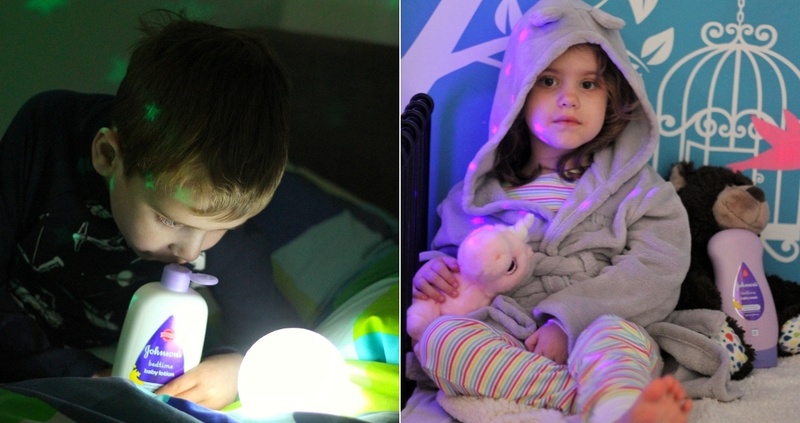 He also has all manner of sensory aids in his room – gentle lamps and a solar system projector included. He continues to use Johnson’s bed time wash and lotion before bed, adding sleepy scents to the sensory stimuli that help him to relax and drift off. When Littlest was born, we slowly transitioned to Biggest having a story in bed after his sister was asleep. 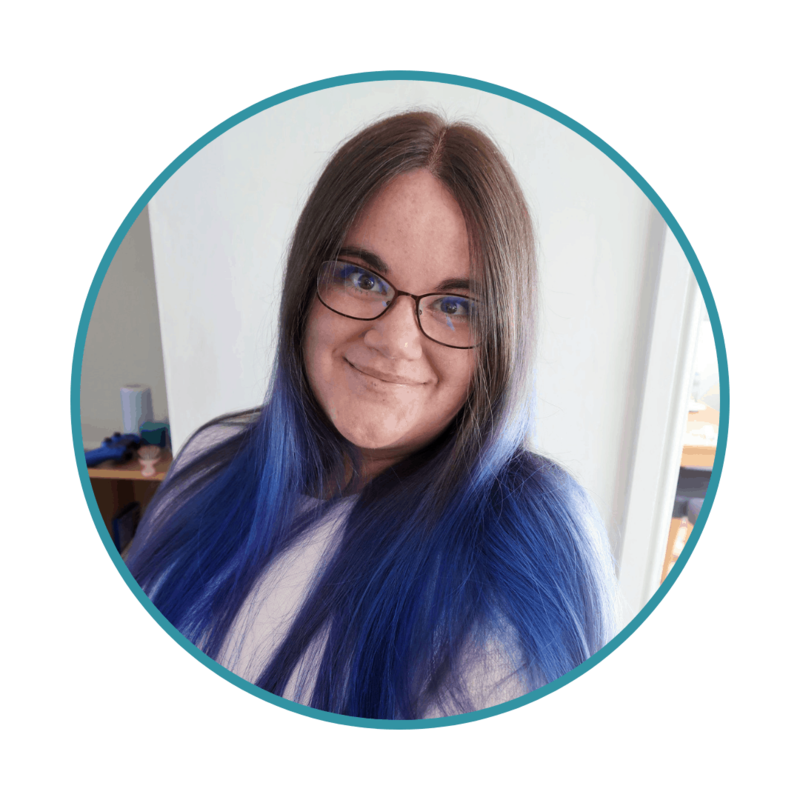 These days, both children have baths, and occasionally showers, and then go off into their rooms for stories, songs and quiet sensory time before bed. Both have stuffed toys that they always take to bed too. The bed time routine starts at 7pm in our house. At 7.30, Matt and I leave them to fall asleep in their own beds. Littlest’s personalised dressing gown has become a real favourite of hers during the bed time and morning routine. It was gifted to us as part of our role as Johnson’s Ambassadors by the delightful My 1st Years. Check them out for more beautiful personalised items. What are your hints and tips for a relaxing and stress-free bedtime routine? 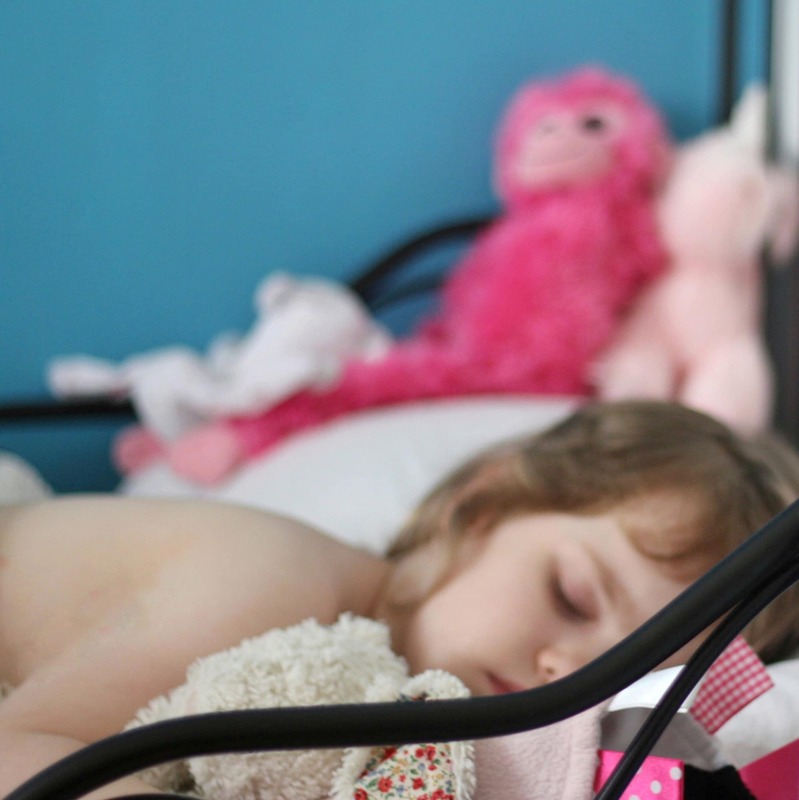 How has your bed time routine evolved as your children have grown? I would love to hear what works for other families. And here’s to a bed time routine that works – and sweet dreams! Please note, this is a paid collaboration with Johnson & Johnson, as part of our role as Johnson’s Ambassadors. For more information, please see our Disclosure Policy. Hart, Sybil, et al. Preschoolers’ Cognitive Performance Improves Following Massage∗. Early Child Development and Care1998;143:59-64. Field, Tiffany, and Maria Hernandez‐Reif. Sleep Problems in Infants Decrease Following Massage Therapy. Early Child Development and Care 2001;168:95-104. Mindell J, et al. A nightly bedtime routine: Impact on sleep in young children and maternal mood. Sleep 2009;32(5):599–606. I’ve found it really interesting how the bed time routine changes as they get older – ours is much more complicated now that the children are slightly bigger! Bath time has always been an important factor of our bedtime routine; they seem to really need it in order to transition into ‘sleepy’ mode. We swear by the benefits of bath time too – and the science backs it up! We swear by the bath, book and bed routine too. Have been doing it ever since our eldest was a baby. 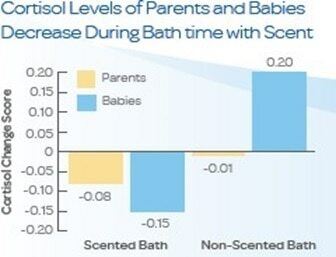 Oh what an interesting read, I didn’t know there were so many benefits to having a sensory bath. We love a good bath in our house but I could definitely do with making the a bit more exciting. I don’t remember much about our bath time routine when i was younger bur remember bed time changed for me when I turned 11 and could stay up late. We love a good bedtime routine. Ours involves bath and reading too. A really interesting piece. It always felt there was an irony in getting children into a routine only for them to need an entirely new one as they grew just a few months older. I have always found that our son sleeps much better if he has a warm bath before bedtime. My daughter and son-in-law like to follow a nightly routine of bath, book, bed at a set time with our little granddaughter, and so when we babysit her we follow that same routine. Unfortunately the other set of grandparents do not do likewise, and let her stay up past her normal bedtime, often resulting in tears or grumpiness that evening or the following day due to overtiredness. I think it’s important that anyone entrusted with caring for a child should follow the wishes of the parents or primary carer, rather than assuming they know best and can do things differently.